I’ve got something both fun and incredibly useful for you guys today. The lovely Carley from Digitwirl has kindly agreed to stop by and give us a break down of the best apps out there for managing your whole family’s schedule in one place. Is that just what we need to start our POYEL new year off right, or what? In case you’re not familiar with Digitwirl, it’s a gem of a site in-which Carley schools busy folks like us on how to use killer tech tools that will keep us organized and simplify our lives. 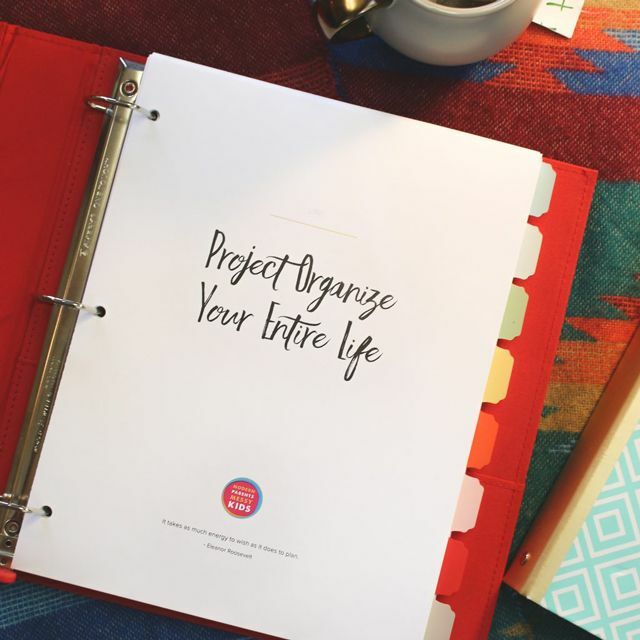 (So, basically perfect for Project Organize Your ENTIRE Life.) And here’s the best part – she makes it fun! The site’s full of instructional videos on how to utilize all sorts of tech goodness, each injected with Carley’s signature playful sense of humor. So if you see an app on this list that looks like it might be a match made in heaven, be sure to click to watch the video and learn all about it. You won’t be sorry! Is my husband going to be home for dinner? Does that business meeting conflict with basketball practice? Game night, girl’s night, date night… keeping everyone’s schedules straight in my work and family life is a herculean effort. To manage everyone’s coming and going, I need something more than just a place to jot things down (sorry, paper calendar). What I need is a system that truly supports me and helps me get through my day, one commitment at a time. Ever try juggling chainsaws while blind folded standing on one foot? Sometimes it seems like that would be easier than juggling you and your family’s busy schedules. Sure you’ve tried date books, wall calendars, online options and post-it notes, but while you’re trying out all your systems, you missed a business lunch and the field trip left without you. Over the years, I’ve searched tirelessly to find the very best tech tools to manage my family’s home life and schedule, and my go-to arsenal is below. 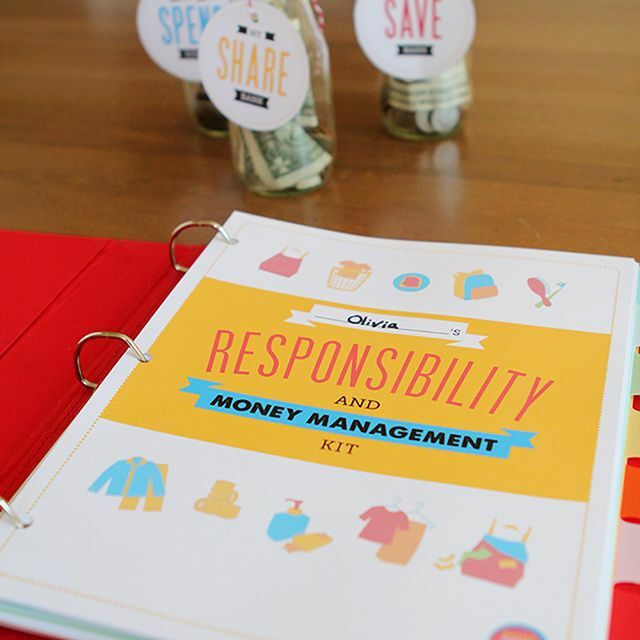 Hope these inspire you to get organized and get everyone in your household on the same page (see what I did there?). Designed for families from the ground up, Cozi is so much more than a calendar. It will manage your grocery list, to-dos, and even let you share photos and memories with relatives. Color-code each member of the family so you can keep schedule’s straight. Because I live my life in Gmail, Google Calendar is where I currently manage my family schedule, as well as my personal and work schedule. It’s straightforward, clean and simple, and helps me get where I’m going with alerts, emails and texts. If you’re already using it, check out this video as well, where I break down some of my favorite features. Orchestra is a task management app that goes so beyond list-making— it connects me to the people in my life who can help me get things done, which helps me knock things off my list in no time. In other words, it’s my dream come true. Use it to make lists, but also use it to delegate tasks to your friends and family. It’s simple, well-designed, and brilliant. Wouldn’t it be amazing if you could store ALL the information you needed to remember in one place and more importantly, find it instantly, anytime, from anywhere? Good news! It exists, and it is a total game-changer. Evernote is like a digital filing cabinet for your life— if you can email it, scan it, type it, snap it, record it, or find it on the internet you can keep track of it all with Evernote. I use it to store everything from school forms to class rosters, from repair receipts to instruction manuals… and once it’s in Evernote, it’s searchable and always with me, on any device. By far my most invalable, use-it-every-day kind of tool. GroceryIQ is a website and app that lets you easily enter everything you want to shop for so your list is always with you when you’re ready to shop. And you can share your list in case you’re lucky enough to not be the one sent to the supermarket. Type your items in manually, or use the cool barcode scanner. Plus, I’m all about finding ways to save money, so I love the fact that GroceryIQ pairs with Coupons.com so you can easily see what’s on sale and start saving. Carley Knobloch is a Los Angeles-based personal tech expert and founder at Digitwirl.com, the go-to source for busy women who are too busy to read manuals and want technology to “just work”. Digitwirl brings together Knobloch’s obsession with all things tech, her passion for problem-solving, and her knack for curating the best resources for her audience. Carley is a regular contributor on Today, and has appeared on Lifetime’s The Balancing Act, ABC News and Fox News.